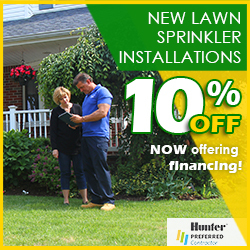 Norwalk Connecticut is a premiere service area of Pacific Lawn Sprinklers. With an abundant amount of clients in this area Pacific has designated several factory authorized field technicians to this specific town. Many residents request Pacific’s prescheduled annual lawn sprinkler services such as spring start ups, summer inspections and fall winterizations. Pacific’s landscape lighting division has installed and maintained endless amounts of LED lighting systems that are custom designed to each home. 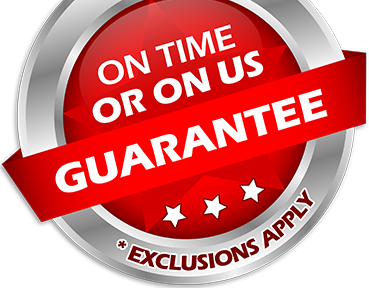 With the 100% CUSTOMER SATISFACTION GUARANTEE and an exclusive “ON TIME OR ON US GUARANTEE!” Pacific Lawn Sprinklers is the proven favorite for all your needs. Norwalk has been serviced by Pacific Lawn Sprinklers for over years. Relying on summer rain and mother nature has not been very predictable. 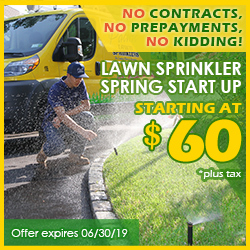 With the unprecedented commitment to customer service, Pacific Lawn Sprinklers is the local favorite to many of the residents of Norwalk Connecticut. Experience the difference and ask about the other services such as Christmas lighting and decorating and drainage and basement waterproofing. A Pacific service vehicle can be spotted any day on NYS 95, Washington Boulevard or East Main Street daily. 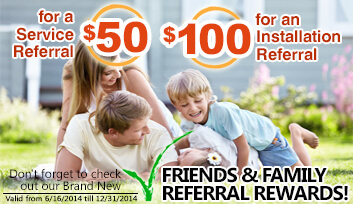 Pacific Lawn Sprinklers is at your service!